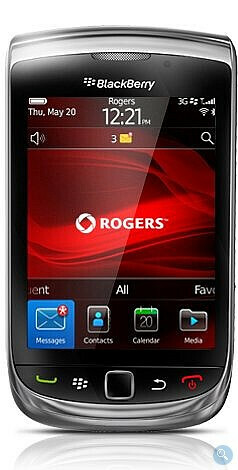 Rogers customers up in Canada can now experience RIM's latest device as the BlackBerry Torch 9800 is all go for the carrier – bringing in tow its new form factor and next generation mobile platform with BlackBerry OS 6. If you're seriously interested in scoping a unit for yourself, you'll have to remember that it'll cost you $199.99 with a 3-year contract, but on the other hand, it'll set you back $609.99 if your prefer the no-contract route. Whatever route you decide on taking, just know that you'll now be able to experience firsthand what all the talk is about with the handset. As much as we'd all love to wait for RIM's PlayBook to finally launch, the Torch should still prove to be an attractive option to help tide over the wait. i dont understand, what happend to 2 year contracts ? is it now 3 years ? Also there would be no way i would pay $609.99 for full retail even if i were not eligible or how crazy i was in love with the phone.